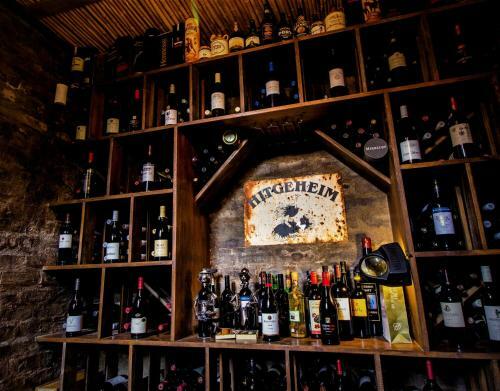 Rating : 8.9 out of 10 based on 298 reviews. 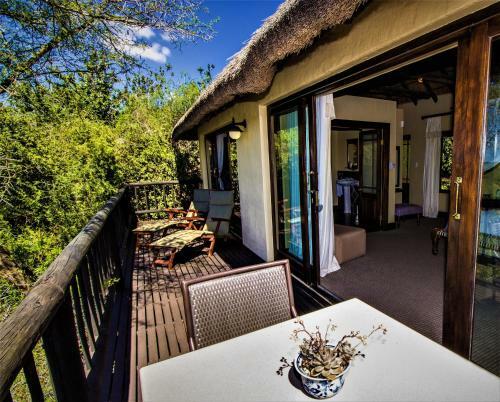 Hitgeheim Country Lodge & Eco-Reserve offers Luxury Family Room,Luxury Room,Superior Deluxe Room,Two-Bedroom Chalet accommodation in Addo. 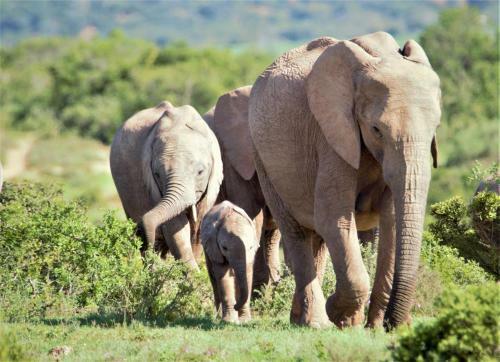 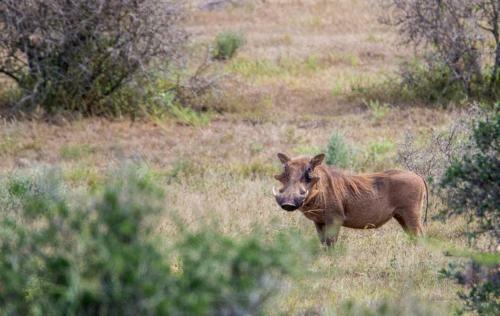 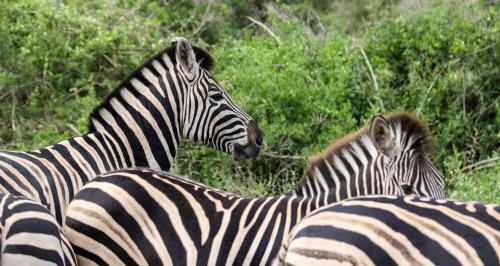 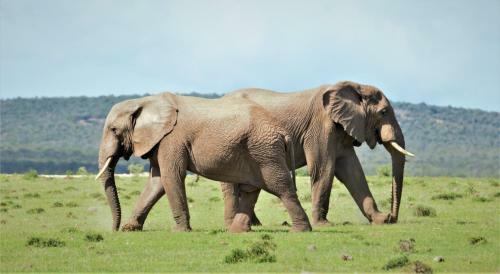 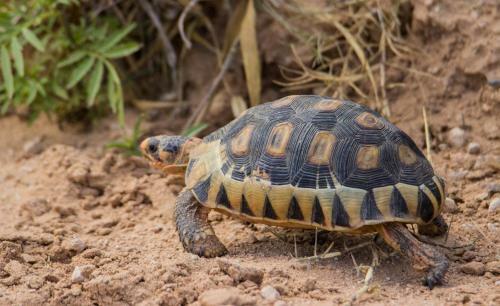 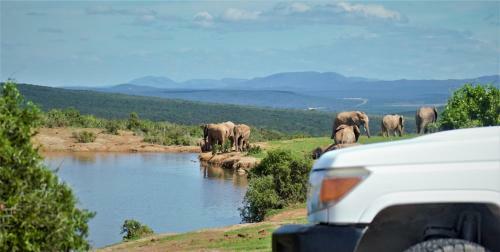 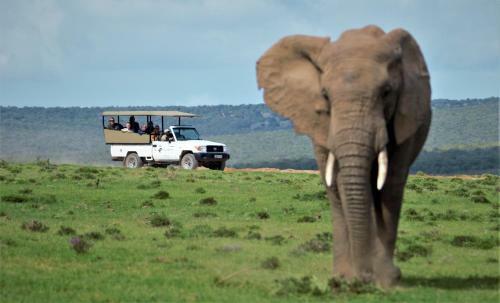 Hitgeheim Country Lodge & Eco-Reserve is 8.02KM from Addo centre. 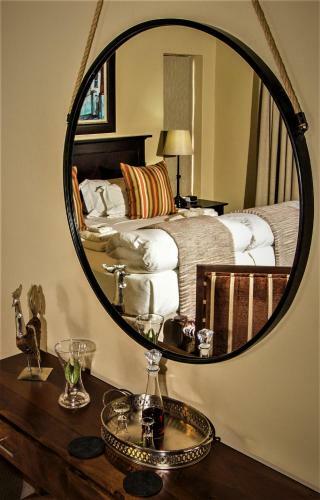 Luxury Family Room Max persons :2 Show Price Please select check-in check-out dates to view the price. 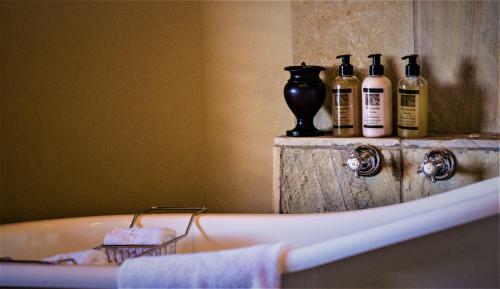 Luxury Room Max persons :2 Show Price Please select check-in check-out dates to view the price. 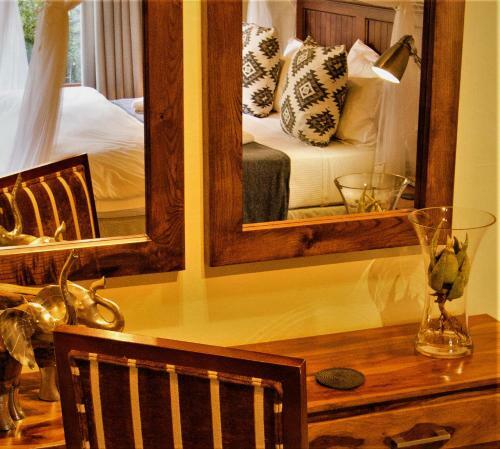 Superior Deluxe Room Max persons :2 Show Price Please select check-in check-out dates to view the price. 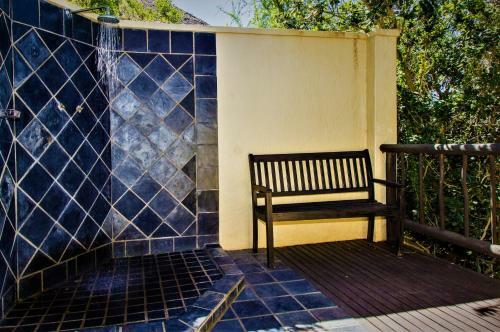 Two-Bedroom Chalet Max persons :4 Show Price Please select check-in check-out dates to view the price. 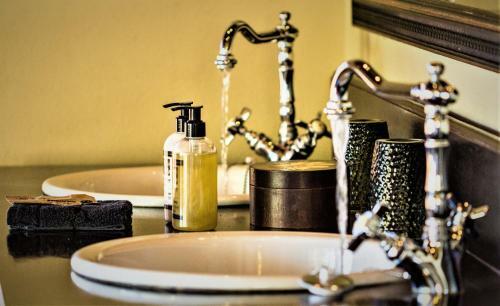 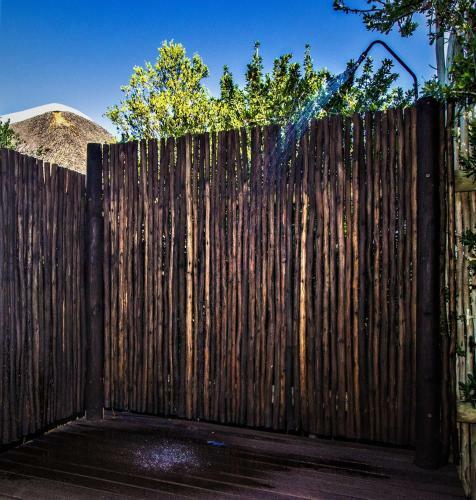 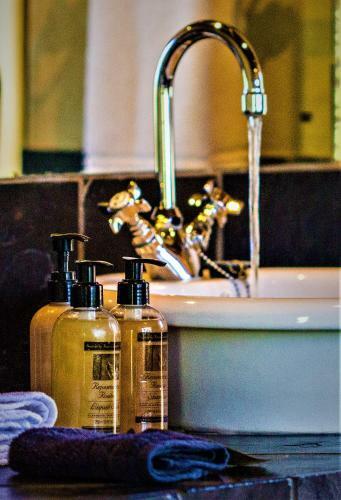 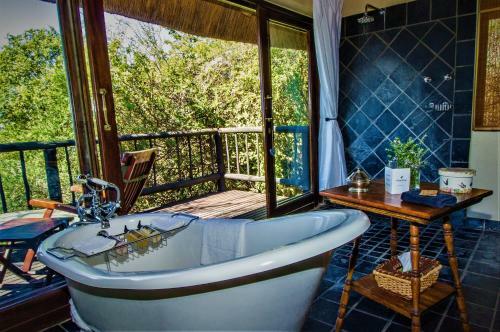 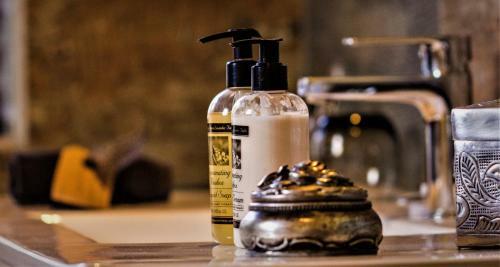 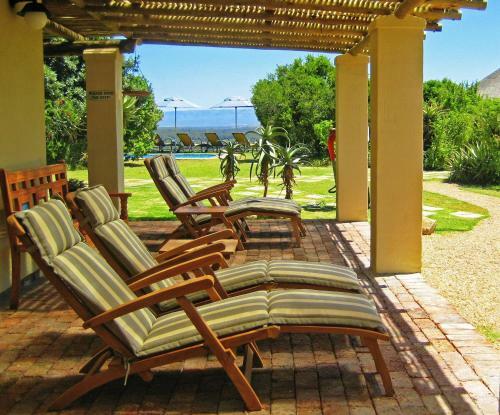 What General facilities are available at Hitgeheim Country Lodge & Eco-Reserve? 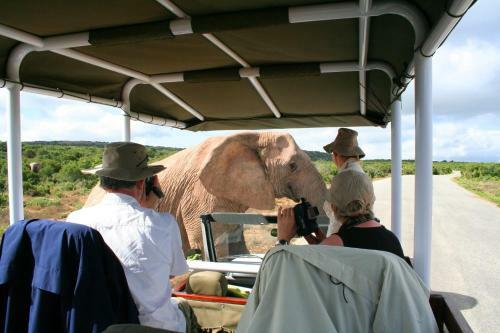 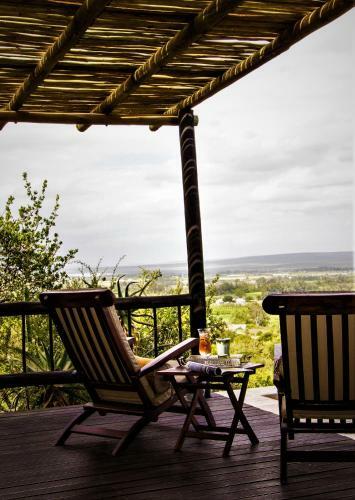 What Activities are available at Hitgeheim Country Lodge & Eco-Reserve? 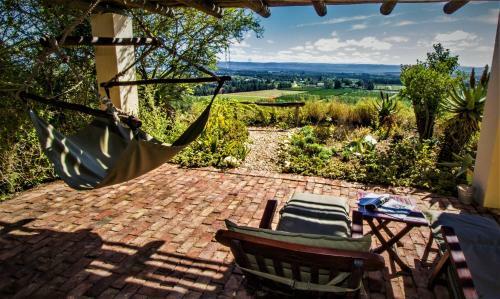 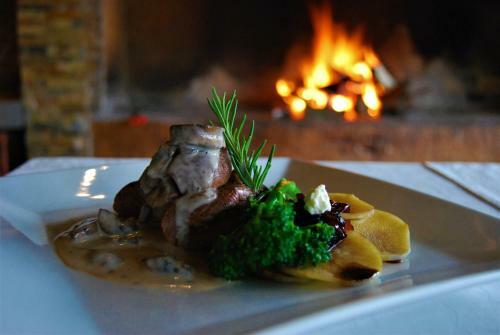 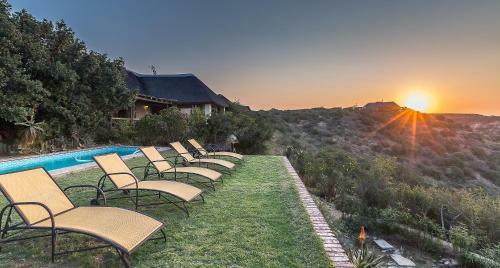 What Services are available at Hitgeheim Country Lodge & Eco-Reserve? 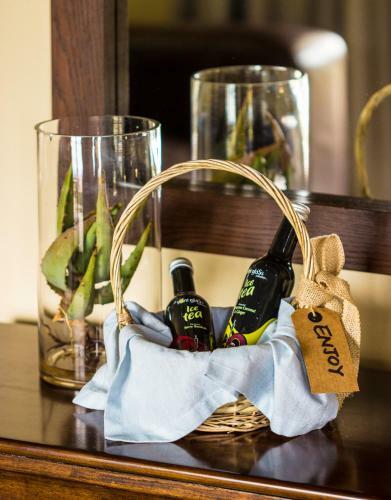 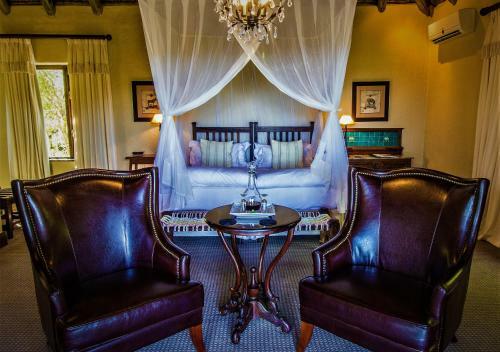 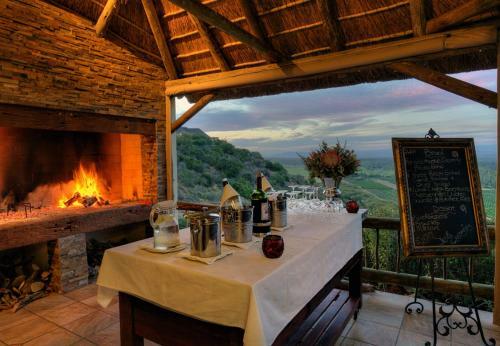 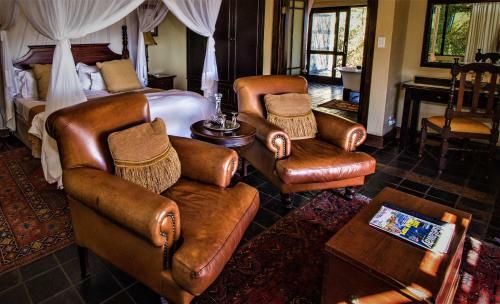 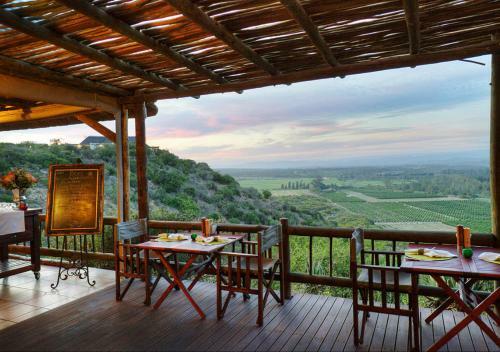 What is the check-in & the check-out time for Hitgeheim Country Lodge & Eco-Reserve? 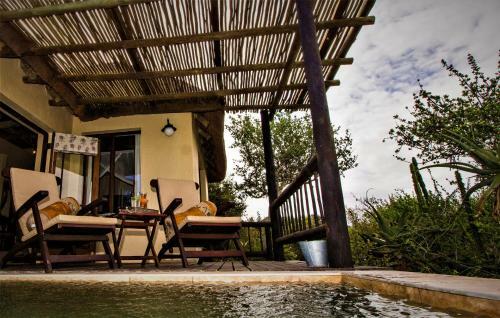 Which credit cards are accepted by Hitgeheim Country Lodge & Eco-Reserve? 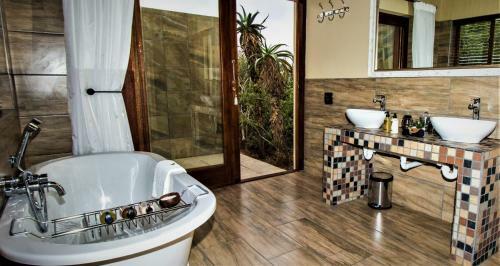 Happy Lands Self Catering and B&B is located at Off R336 Sundays River Valley Addo. 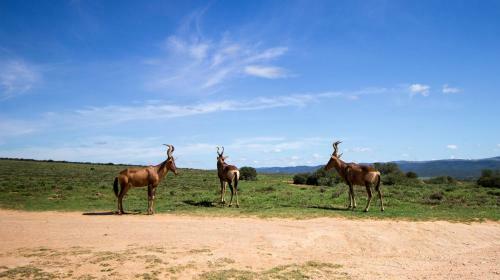 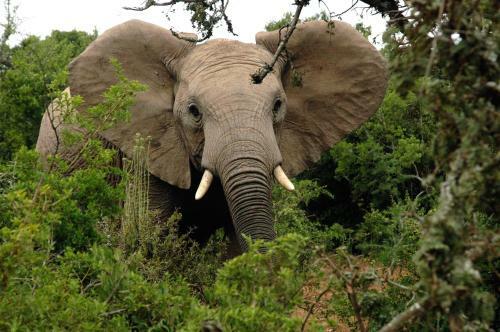 Kudu Ridge Game Lodge is located at Kudu Ridge Game Lodge, R335 Addo. 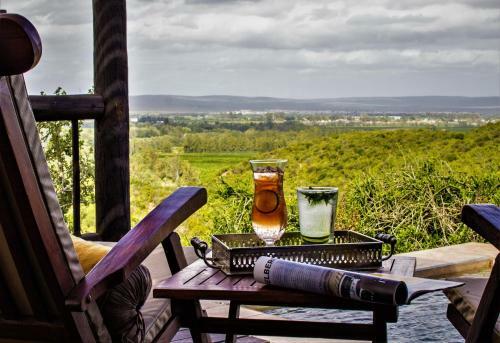 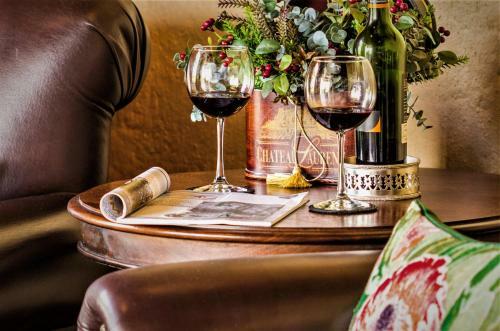 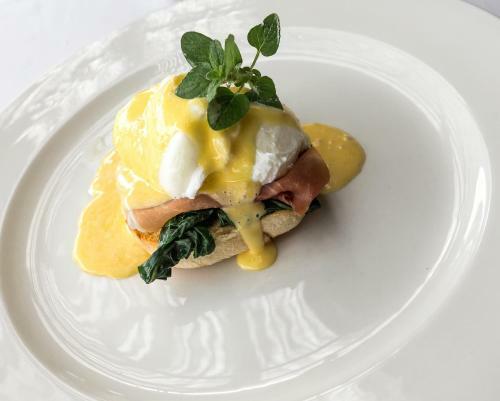 Hopefield Country House is located at Hopefield Farm, off R 336, Sundays River Valley Addo. 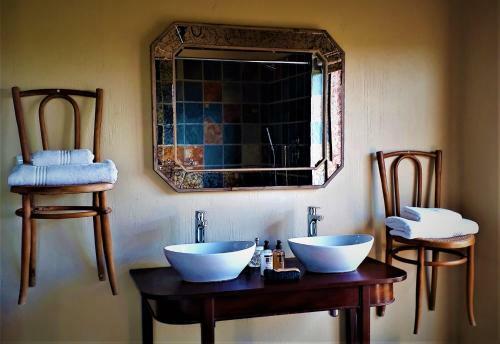 Homestead Bed and Breakfast is located at Valentine Road Addo.